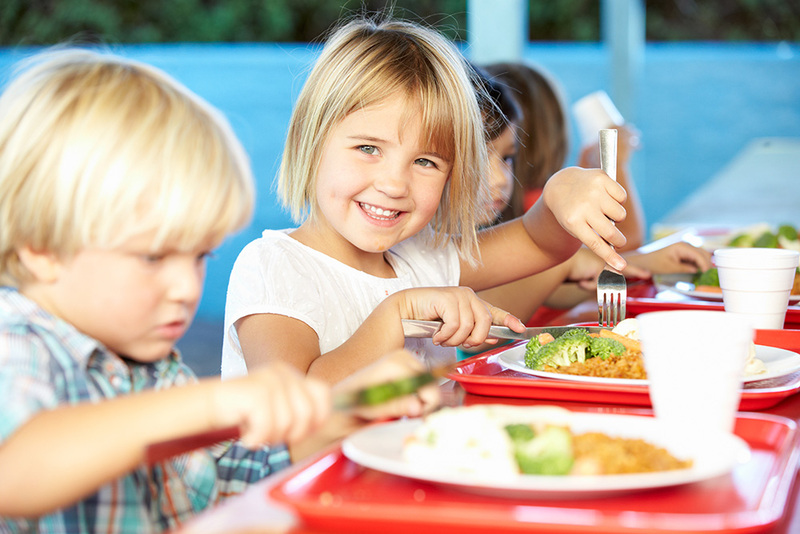 As a K-12 administrator, you want to provide your students meals with the highest nutritional value for your students, while maintaining your bottom line. That is why you need a school food distributor with proven experience in feeding growing minds—even with the challenges of private and district budgets. As the Northwest’s trusted food distributor for schools, we ensure that our products meet all required regulations and nutritional guidelines. Become our partner today and enjoy seamless K-12 school kitchen supply solutions in Oregon, Washington, Idaho, and California. From working with the head district nutritionist to sourcing and delivering necessary ingredients, our experts help you create a smooth food distribution system for your school. As our K-12 partner, you will be assigned a dedicated School Bid Specialist who will help you get the products you need, when you need them. Taking into account the district’s nutrition requirements, your specific nutrition goals, and your budget, our bid specialist will help you come up with the food distribution plan that works best for you. McDonald Wholesale is more than just a school wholesale food supplier. We not only get you the right ingredients but also help you ensure that your meals provide optimal health and nutrition for your students. Our experts work with you to design tailored school food distribution plans that are fully compliant with government nutrition requirements. We have two goals for our K-12 school partners: to deliver nutritious products, and to do it cost-effectively. Our bid fulfillment enables us to bring the best value for you. With your committed purchases, we continue to reduce costs to help you meet your budget. Ready to build your K-12 food service program with the Northwest’s finest food distributor? Contact us online or give us a call on our toll-free number (877) 722-5503.